The Cleveland Pleasure with Copper Roller gives you bar, tongue, palate and curb tension. The wide curved shape of the Cleveland Pleasure provides softer and more dispersed palate engagement. And, the sweet iron and copper combination cause salivation for a more supple mouth. Copper is a soft metal, check for signs of wear before each use. 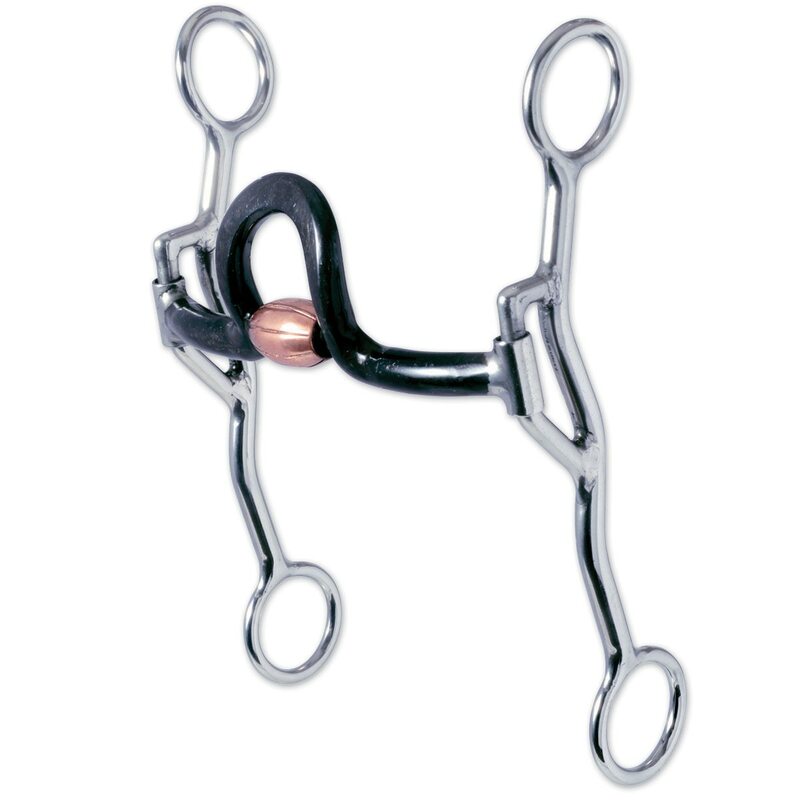 Black Western dee with Stainless Steel dots, Sweet Iron Comfort Snaffle with Copper Roller (MB 03, Level 1) Copper Inlay. 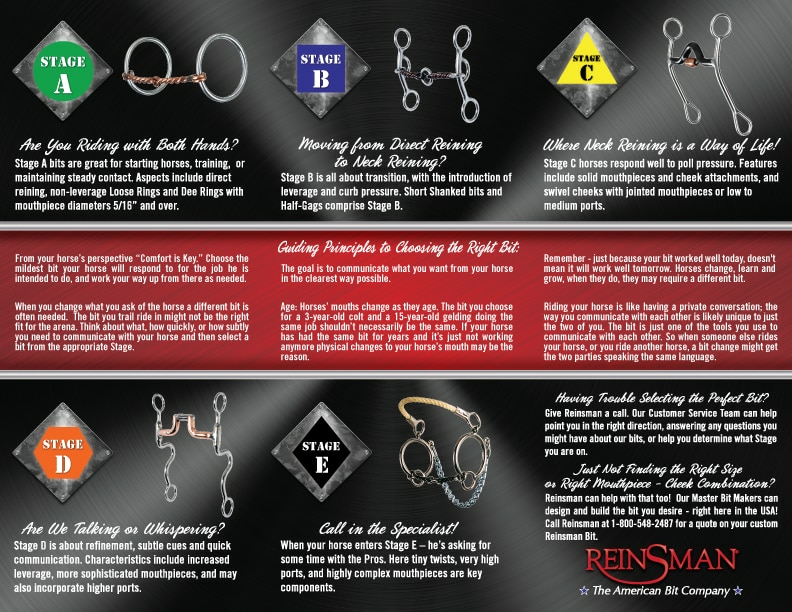 ?To find out your horse's Myler level, click here!